Google Pixel XL 2 Muskie Reportedly Axed; Bigger Google Taimen with 5.7-inch Screen Arriving Instead - Playfuldroid! Rumors that have been swirling since the past few months have claimed that in this year Google may release three Pixel phones codenamed as Walleye, Muskie and Taimen. 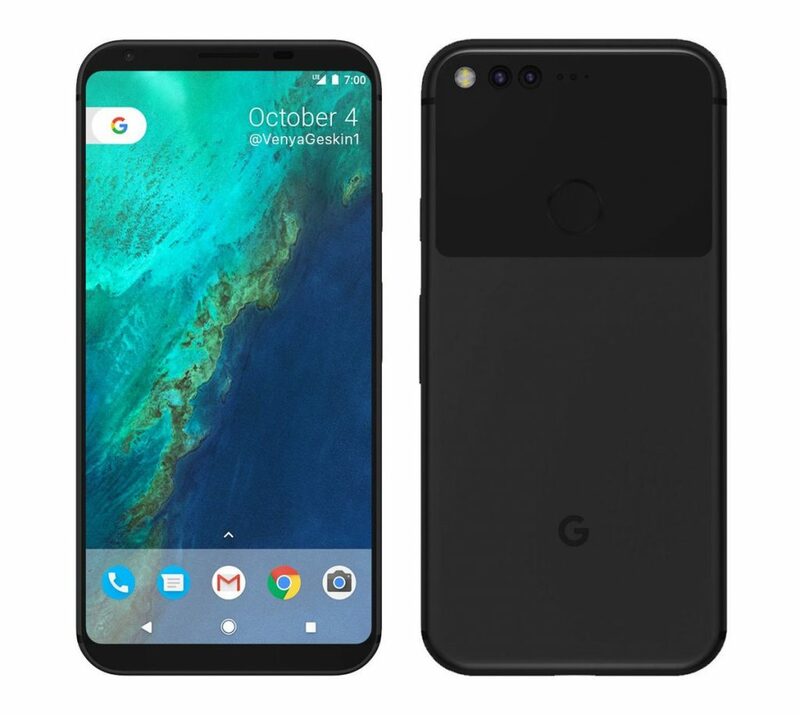 The Walleye and Muskie were said to launch as Pixel 2 and Pixel XL 2. However, fresh information suggest that the Muskie device has been axed and replaced by Google Taimen. Previous rumors have revealed that Google Taimen is a larger device as Taimen is the largest salmonid in the world. It was spotted on Geekbench in the last month with specs like Snapdragon 835, 4 GB RAM and Android O. Also, the Google Pixel XL 2 was also spotted on GFXBench in the last week with a screen size of 5.6 inches and a resolution of 2,560 x 1,312 pixels. If the navigation bar is taken into consider, it may support 2,560 x 1,440 pixels which indicates that it may house a 5.7-inch display. The Google Taimen could be the Pixel XL 2 phone that appeared on GFXBench. Competitor brands have released smartphones like Galaxy S8, Galaxy S8, and LG G6 with higher screen-to-body ratio. Hence, the Google Pixel XL 2 with 5.7-inch screen may also offer a higher screen-to-body ratio.